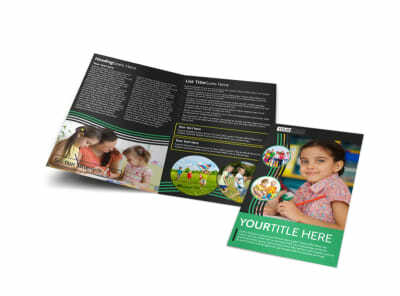 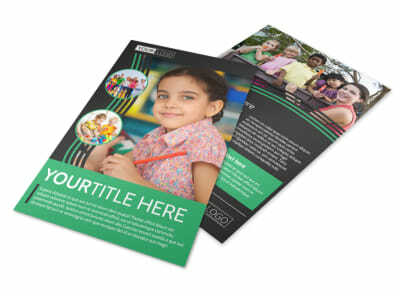 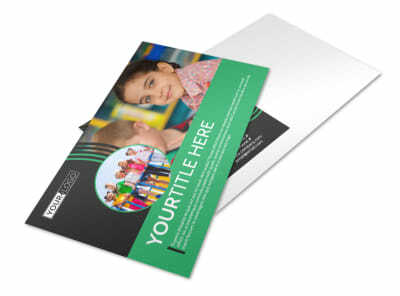 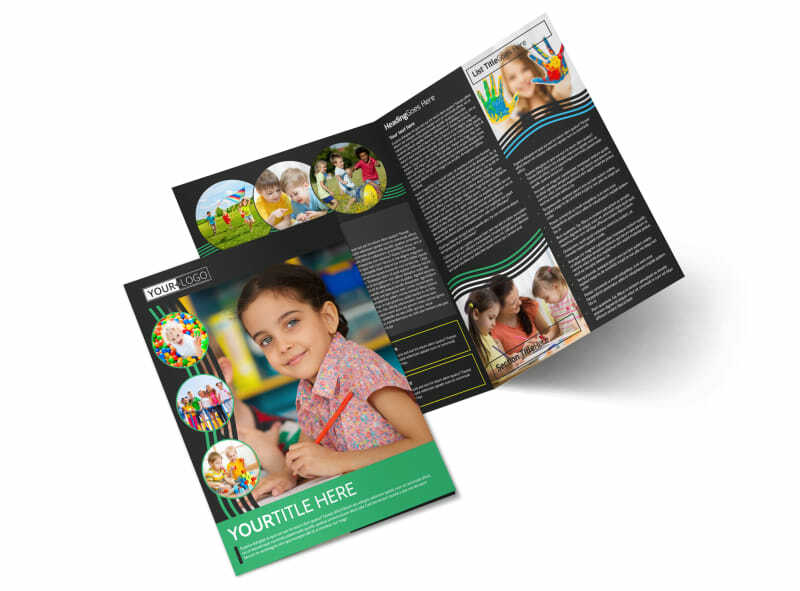 Customize our Amazing Kids Daycare Brochure Template and more! 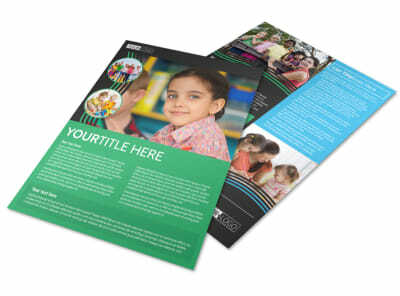 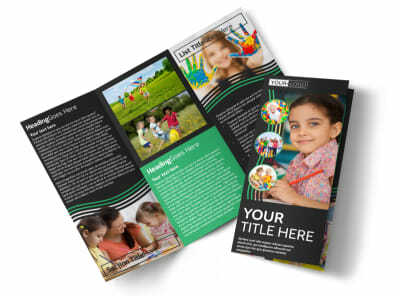 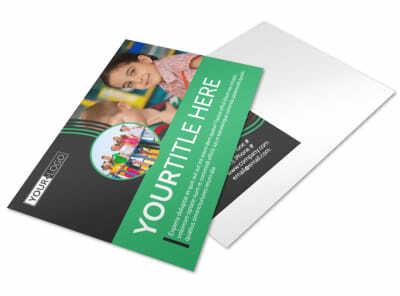 Reassure parents that you are the right center for their children's daycare needs with amazing kids daycare brochures customized on every fold to showcase what you offer. 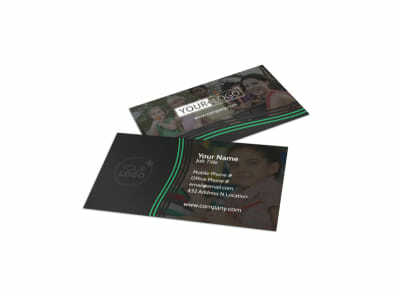 Choose a bifold or trifold template and easily customize it with personal photos, text, your preferred colors, and more. 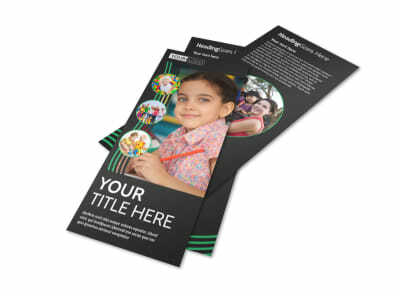 Print from your own office or send your design to our printers for a perfectly professional product.